Approved to drive means Jeremy has provided their driver’s license number and passed the Turo driver screening process. I work full time as a project manager for a marketing agency. 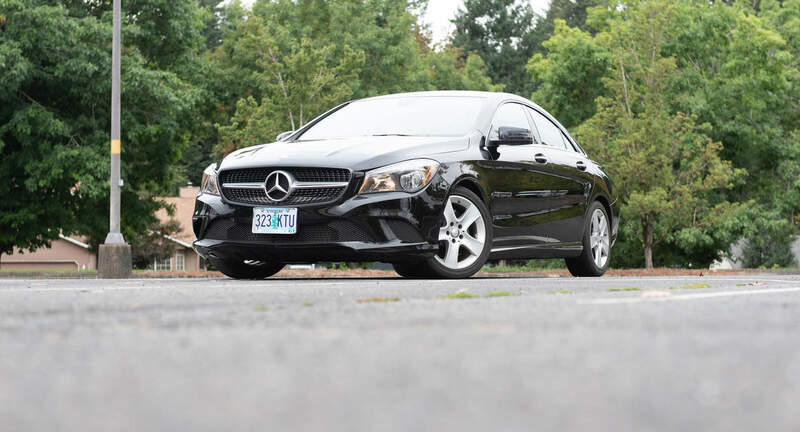 In my spare time, I drive Uber, host air bnb, and rent cars on turo. When I’m not doing that, I’m hanging out with my family. Jeremy and Amanda are great. They went way out of their way to help us as we were first time renters. Turo was absolutely horrendous to work with. The check in process was extended because Turo didn’t even send proper details until less than a hour before the rental started and they sent it to my wife’s email. As a result I had no idea how to properly check in and I was late to pick up my in-laws for luxury care appointments for their 50th Anniversary. Thankfully Amanda came out to help me. Non of this was Jeremy or Amanda’s fault and they actually made it possible to rent the vehicle despite Turo’s negligence. The only negatives from Jeremy’s side were: confusion about where the car was actually located and when I got in the car, the gas tank was not full. I don’t believe I should have to pay for someone else’s gas, especially when I have to buy Premium. The car itself is beautiful and works as a luxury car should. One note is the rear doors are curved down in such a way that elderly people often hit their head on the door when getting into the car. Jeremy is the man! Great communication, great pick up and drop off, great car, great everything! Super easy all the way around. Pickup on time, easy drop off and great communication (and people!). Great car too. Jeremy was fantastic! Returned the car on time and in perfect condition!